Join us for a Networking Lunch with Beer Tasting! (or wine if you prefer) at Fuggles Beer Cafe in Tunbridge Wells. Fuggle’s specialises in the best of the British & Belgian craft brews in a relaxed & comfortable atmosphere. There will be a buffet style lunch. If you are able to attend our Event on the 14th March 2017 – 2pm until 4pm please contact admin@bizlinx-kent.co.uk or 01233 800 103 as places are limited. 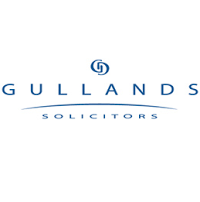 Bizlinx Maidstone along with Gullands Solicitors & Scaramanga Marketing are providing a Seminar at our next networking event on 7th February at the Holiday Inn Wrotham which will cover ‘Social Media For Business’ – Marketing & Legal Aspects. To book your place today for this unique and practical presentation please contact 01233 00 103 or admin@bizlinx-kent.co.uk. To book your place today for this unique and practical presentation from our employment law and social media marketing experts, please contact admin@bizlinx-kent.co.uk or 01233 800 103. Starting at 2pm this event includes a hot buffet & a glass of wine/lager or beer & 2 hours of Curling fun! Fenton’s Rink, Dundale Farm, Dundale Road, Tunbridge Wells TN3 9AQ. Join us for Networking, Wine & Nibbles! Bizlinx Social’s are our open networking events where we do not lock out any type of industry and anyone is more than welcome to join us. Contact admin@bizlinx-kent.co.uk or 01233 800 103. Address – Trinity Theatre, Church Road, Tunbridge Wells Kent TN1 1JP. Social Event – Spa Valley Steam Railway ! This event is open to Bizlinx Members and their guests and will include lunch at The Huntsman, a drink of your choice & the train fare. The Spa Valley Railway (SVR) is a standard gauge heritage railway that runs between Tunbridge Wells West Railway Station to High Rocks, Groombridge and Eridge. If you are interested in joining us please contact admin@bizlinx-kent.co.uk or 01233 800 103. This event will be open to Bizlinx Members and their Guests, if you’re interested in joining us for this event please contact admin@bizlinx-kent.co.uk or 01233 800 103. For £35 per person this includes Lunch and enjoy a 40 minute river tour and a delicious English Lunch at The Old Weavers. If you’re interested in joining us for this event please contact – admin@bizlinx-kent.co.uk or 01233 800 103. You are more than welcome to attend the Doyle Club & Cocktail Making however the Cocktail Making Classes will start from 3pm if you are unable to attend the Doyle Club. This Event will also include a buffet lunch. Address – Doyle Club – The Bottlescrue 33 Foster Lane, London, EC2V 6HD. I think people can sometimes be put off by the thought of content marketing, thinking that they will be forever writing content. But the beauty of content marketing is how you can make one piece go a very long way, just by turning the volume up – and up and up again. As with any piece of marketing material, start with what you want to achieve, who your audience is, what you are going to say and what you want your reader to do. And, most importantly, make sure that you are writing something that your reader will find interesting and useful. Here’s hoping that you will find the following both interesting and useful! Let us start with an article – this article for example. I am adding this to the Scaramanga website and am sending it out in a newsletter to our database of about 2,000 people. That should get some readership. But can I turn up the volume more? Yes – encourage retweets and shares. Please feel free to share using the social media share buttons on this page! Yes – I will also publish a summary and link back to the site on other blogs. I will share it on the blog area of two networking groups we are a member of, and two companies we regularly work with have also offered to share. Google doesn’t like the same content duplicated all over the internet, so it is better to give others fresh content, such as a summary, and an inbound link. Time for the ear defenders! And if you start writing a series of articles on a theme, fairly soon you will be in the position to edit those together to create a white paper or eBook, ideally supported by some case studies. You might then want to run a webinar, which is really easy to set up and manage and is a great way of engaging with your audience. So, your first article can work really hard to build your online presence, and if you keep taking these small steps, in no time at all you will have a great body of content that you can use to grow your online presence. 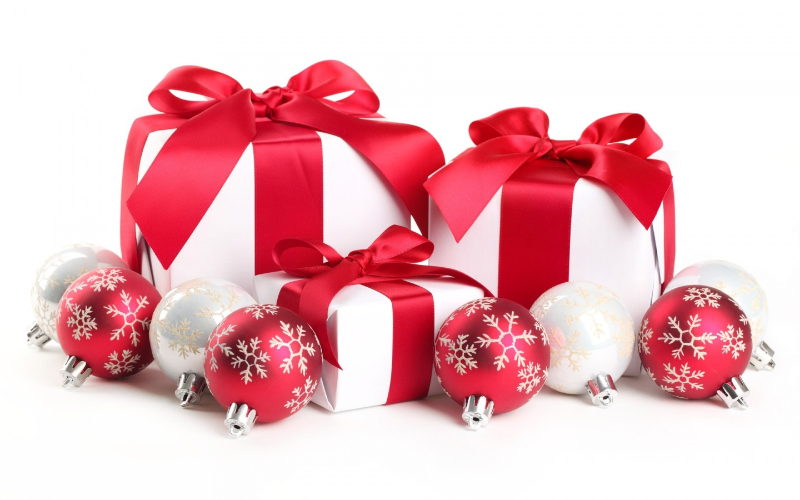 Christmas Tidings & Happy New Year from Bizlinx to all its Members & Guests! We wish to thank all our members for their ongoing support through 2015 and look forward to working with you in 2016. We hope you and your families have a great time this festive season. From all the team at Bizlinx!